Getting mail-art in the postbox for me still is what mail-art is about, but the new generation is doing online projects, documentation on blogs, digital catalogs, and very little analogue things these days are produced. 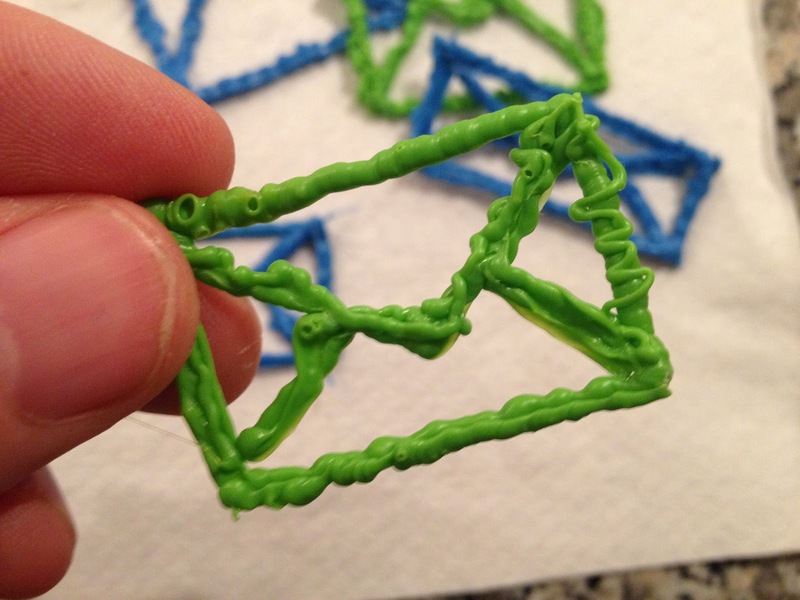 That is why I started to write 3D letters with the newest digital tool, a 3D pen. And the envelopes will be sent out as well into the normal mail-art network. And where will they end? Probably they will end up in closed collections and a digital images somewhere on one of the networks and social media.